This film is just silly. 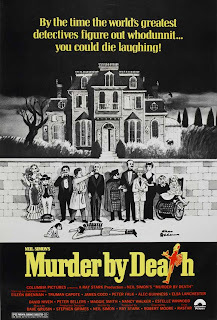 It plays out like a play, and is all about people running in and out of doorways whilst blurting out witty dialogue. The fantastic cast of Truman Capote, Columbo, and Obi-Wan Kenobi, is guaranteed to make your funny bone twitch. 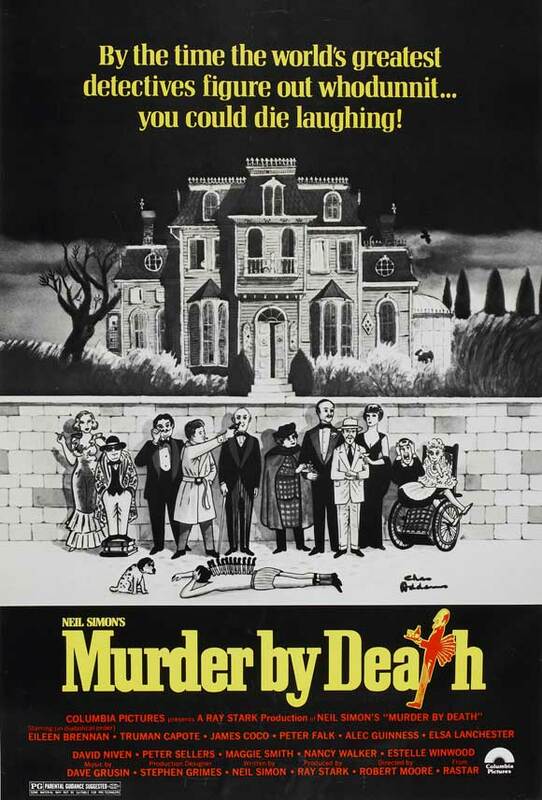 But the real star is Peter Sellers, and Murder by Death explains why he was once the king of comedy. If you need some cheering up, or is simply in the mood for a good laugh, you can't go wrong with this one.